Canada - Click here to contact our product rep in Canada. 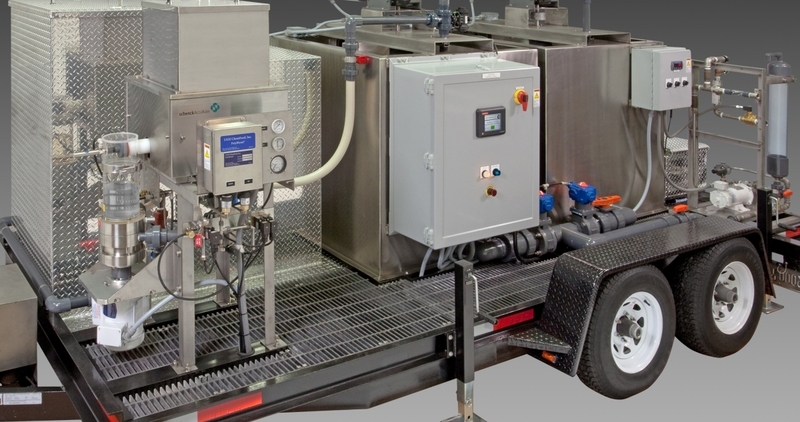 UK - Click here to contact Water Process Solutions, LTD, our product rep in the UK. International - Click here for inquiries outside of the U.S., UK, and Canada. In the U.S. - To find product reps covering your area, enter your zip code below or simply select your state on the map.